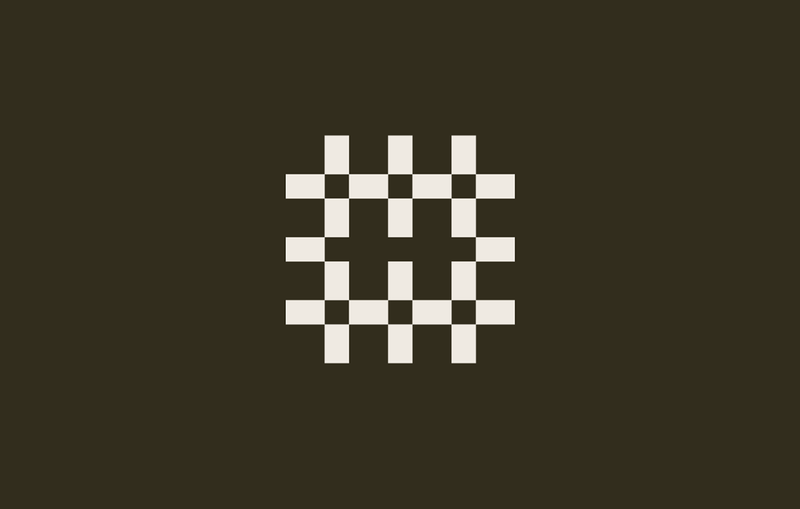 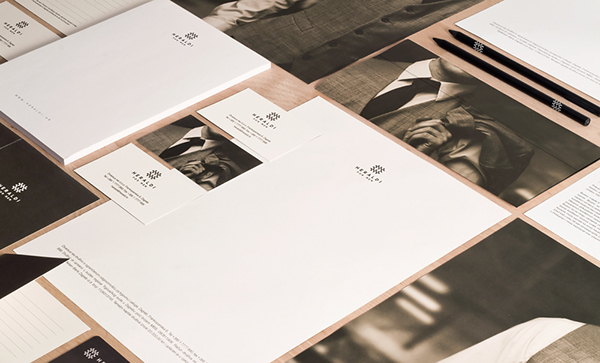 Visual identity, designed in 2013. 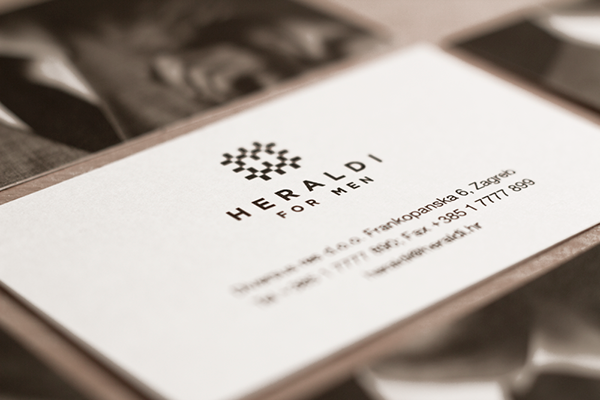 An identity project for a men's fashion store in Zagreb, Croatia, that sells brands such as Strellson, Canali, JOOP and Church's shoes. 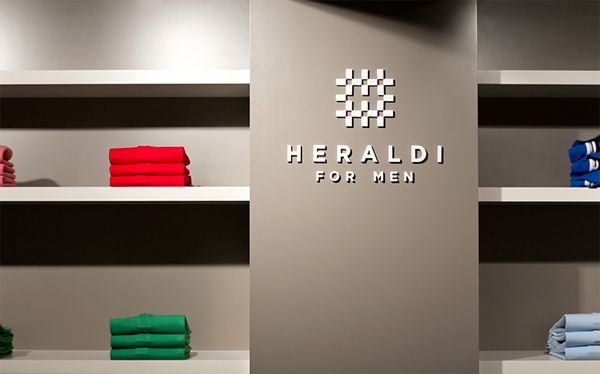 The inspiration for the logo came from the fine textile weave found in men's suits. 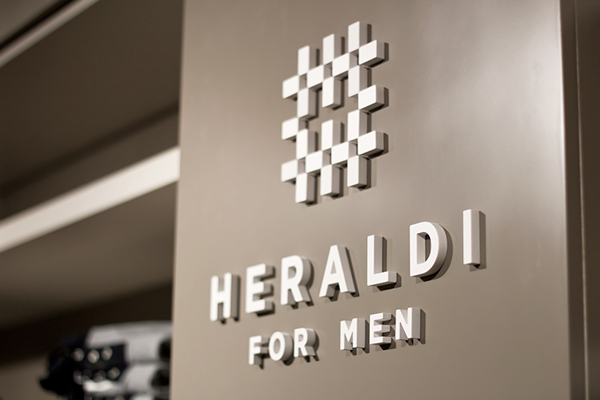 It was stylized to portray a premium look, with a letter H visible in the negative space. 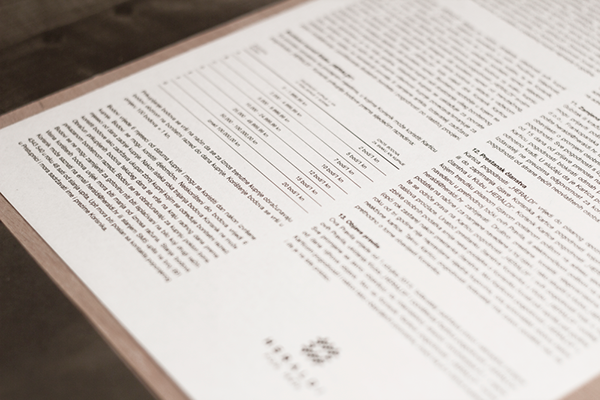 The client entrusted us with full implementation process, so almost everything turned out well executed. 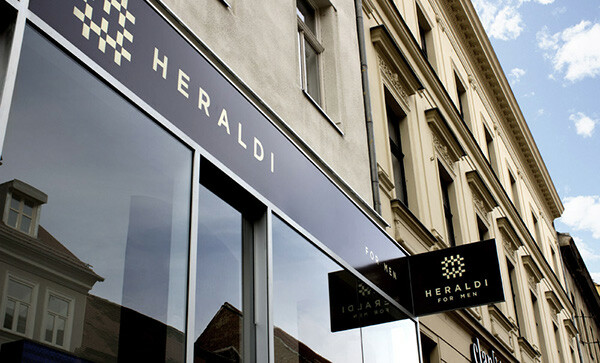 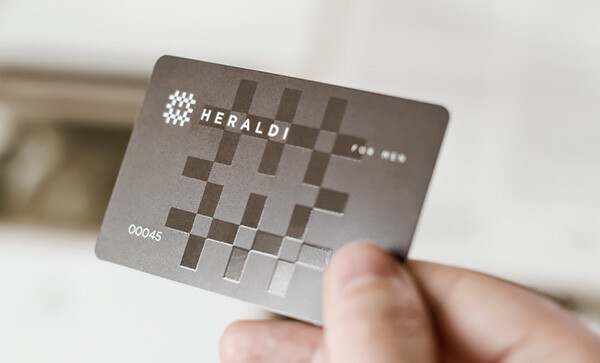 Heraldi for men store is shining in its full glory, the client is happy and you might actually see Igor wearing a suit to a business meeting. 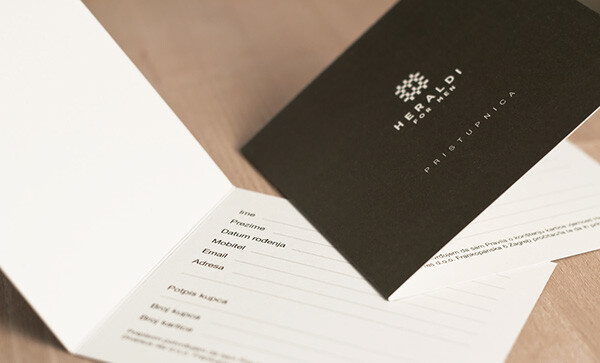 Printed on Munken Pure, slightly yellow hue paper, which gives the identity an elegant, traditional look. 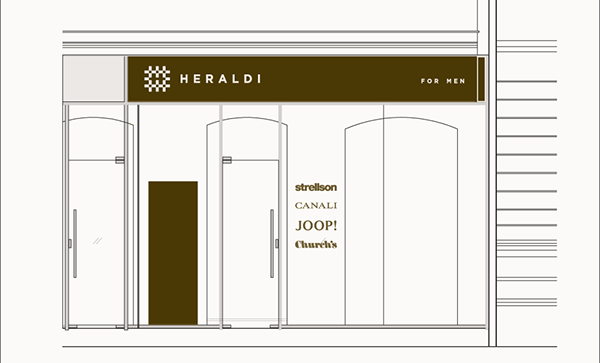 A visual identity project for a men's fashion store in Zagreb, Croatia that sells brands such as Strellson, Canali, JOOP and Church's shoes.